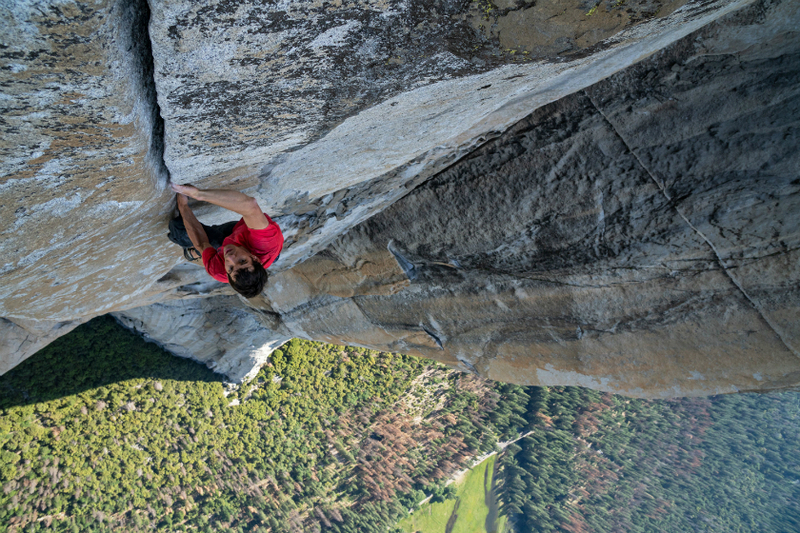 Playing last year at Ragtag Cinema, this film is a stunning, intimate and unflinching portrait of the free soloist climber Alex Honnold, as he prepares to achieve his lifelong dream: climbing the face of the world’s most famous rock… the 3,000ft El Capitan in Yosemite National Park… without a rope. Celebrated as one of the greatest athletic feats of any kind, Honnold’s climb set the ultimate standard: perfection or death. Miles Morales is the new Spider-Man but must also walk the balance between his personal high school & family life and his life as a superhero. While being Spider-Man, he becomes familiar with the Spider-Verse, where there are endless variations on Spider-Man. One of the Spider-Man variations living inside the Spider-Verse is Spider-Man, Peter Parker, who guides Miles in his journey as the new Spider-Man. This acerbic comedy follows Stephen who is finally taking over his father Laurie’s pub after his death. The charismatic Andrew turns up at the funeral and claims the short time he spent fostered by Stephen’s family was the happiest of his life. But to Stephen, Andrew is just one of 30-odd foster kids he resented during childhood, and now adulthood.